It gives multi layer and 24 hr protection with the goodness of Soya. 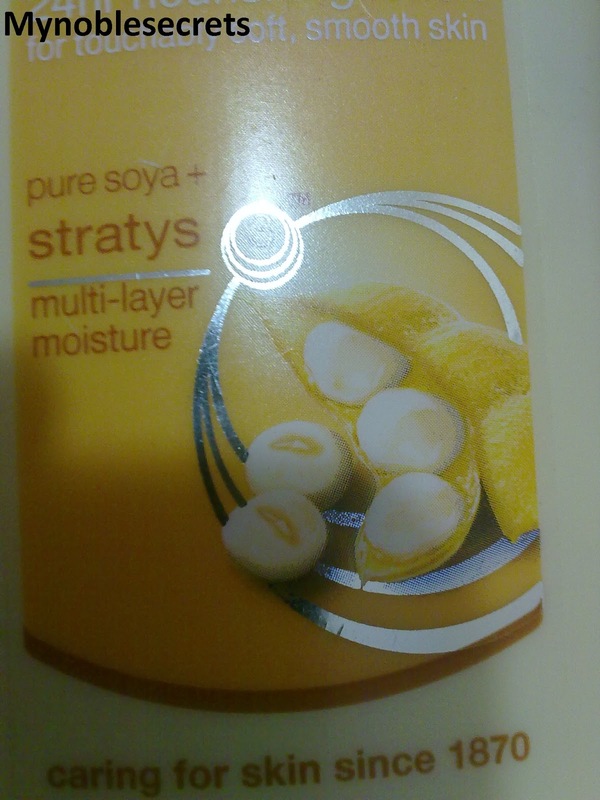 The is Light Vaseline Total Moisture Pure Soya+Stratys comes in a yellow coloured sturdy plastic bottle. It is travel friendly. The Cream is white in colour as usual and it is semi liquid. It has Flip cap open and easy to take the cream out. 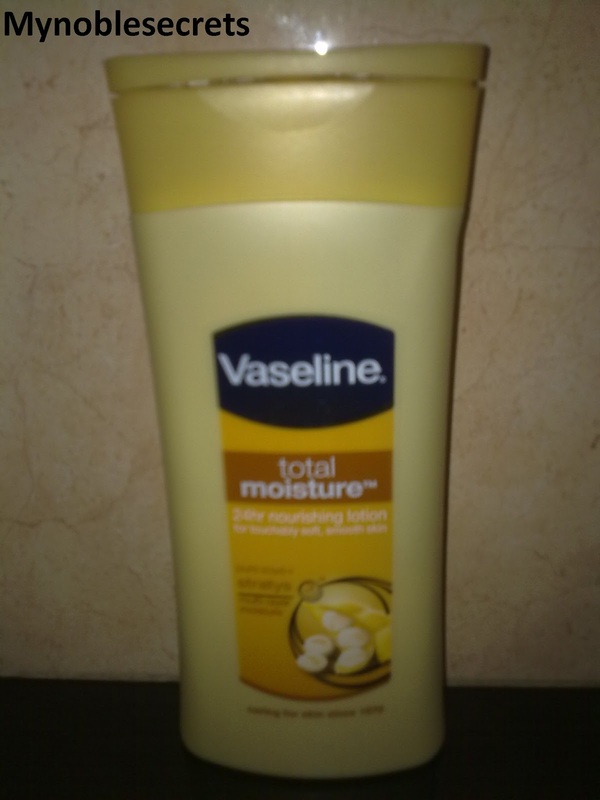 It smells pleasantly and moisture My skin very well. The moisturise comes for a few hours only, not for 24hr. It leaves skin smooth and soft and looks little greasy. 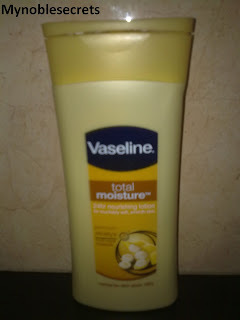 But, for this winter dryness this lotion helps a lot to overcome the problem really. 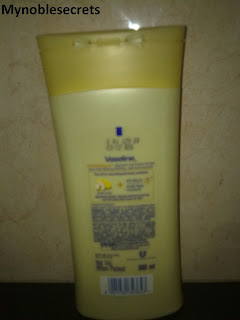 This body lotion absorbs on the skin easily, during winter this lotion is simply working great. But for summer it leaves my skin little greasy. But that will vanish in no time. 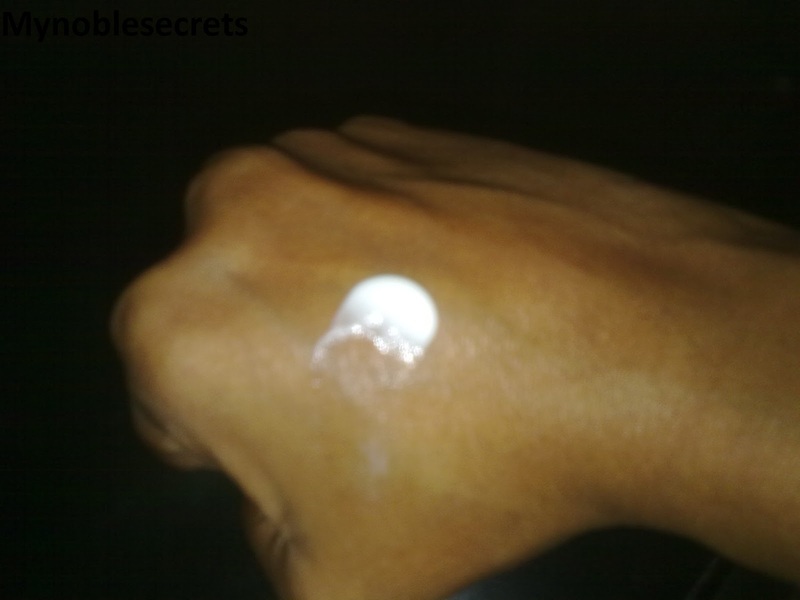 This cream hydrates skin well and leaves it smooth. This is something normal moisturizing lotion nothing special and I didn't found any great thing with this body lotion than Vaseline cocoa body butter one. I may not buy this in future. Naturally you can keep your skin moisturized after bath. Mix coconut oil and olive oil in equal quantity and heat it slightly. 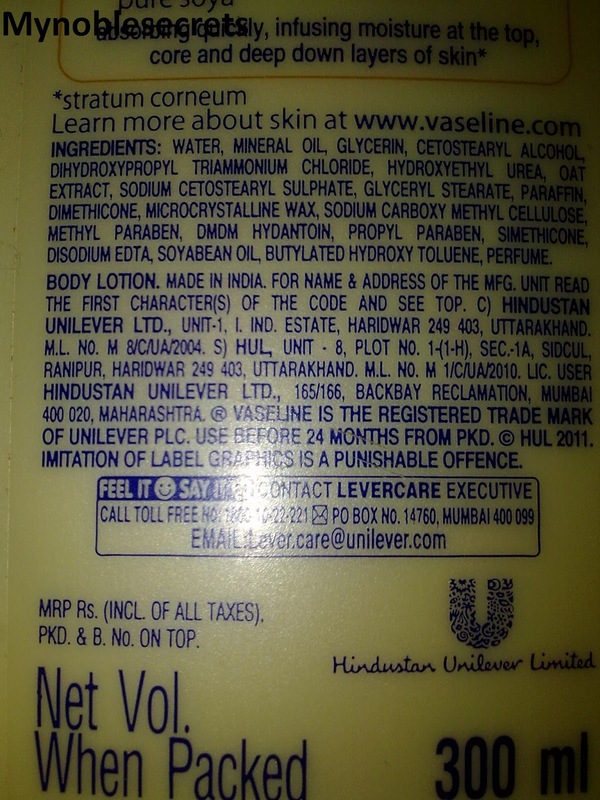 Apply this warm oil on your skin liberally and massage it well. Leave this oil mixture on your skin for 1 hour. Now take bath using besan or mild herbal soap. After bathing you can see the glow, smooth and supple skin. This is the best remedy for dry skin. It leaves the skin Soft and Smooth. Affordable and best price for the quantity. Goodness of Soya and Stratys and the staying power is good. 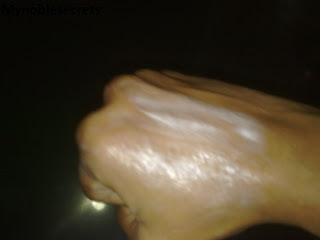 It is a Good Moisturising Lotion For Winter..... I think it is available in small size also can carry around with us :), I love cocoa body lotion more than this one. and welcome back.. seeing u after a long gap! ? ?